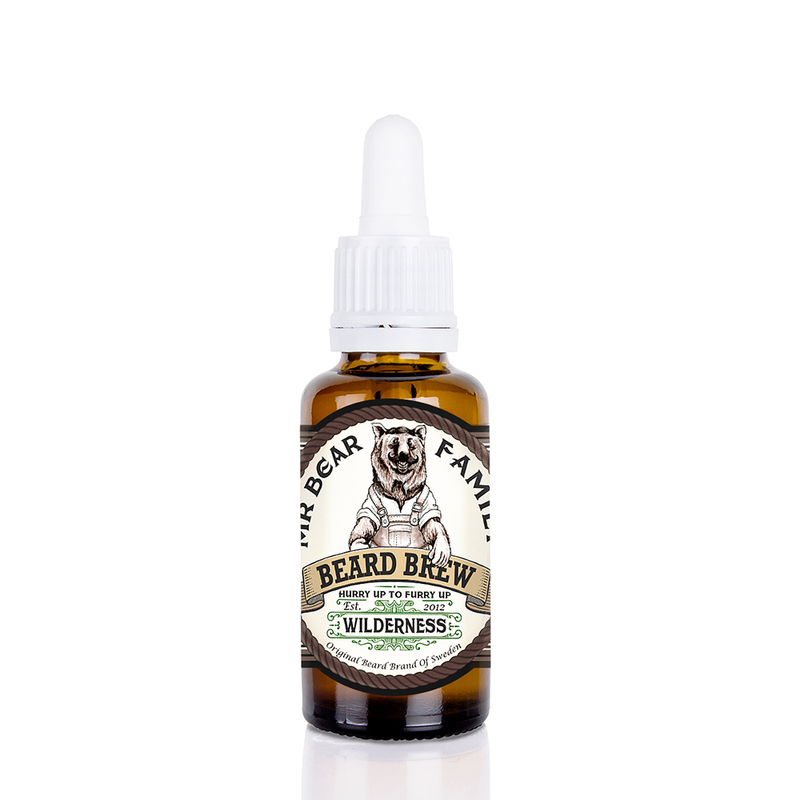 Made in Sweden from all natural ingredients, Mr Bear’s Beard Brew oil will keep your beard and skin wonderfully soft and moisturised. It will prevent dry, flakey skin that bearded faces can be prone to. 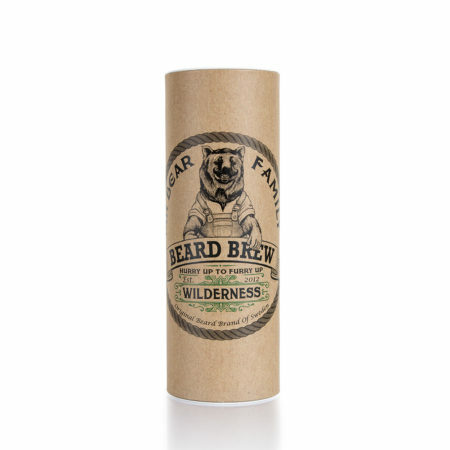 Has a delightful scent of rolling green hills and wood. 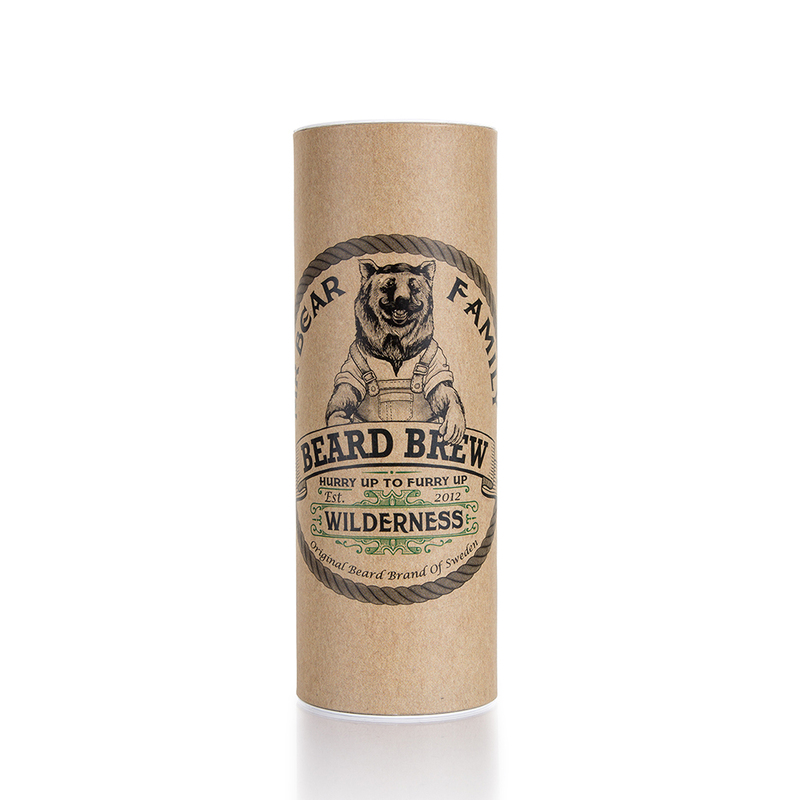 Like all our Mr Bear products it also comes in woodland and citrus scents.